Containing no added sugars, these everyday probiotic capsules from Optibac® provide a healthy alternative to sugary probiotic yoghurt drinks. Each capsule provides 5 billion live probiotic microorganisms and 88mg of prebiotic fibres, which help maintain immunity, energy levels and digestive health. 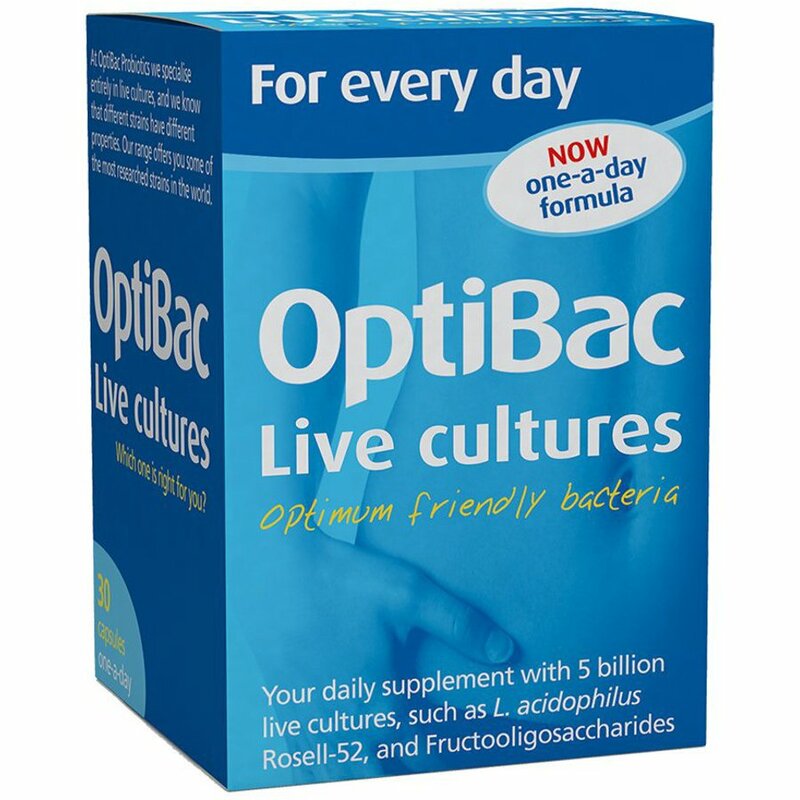 The Optibac Probiotics For Every Day - 30 Capsules product ethics are indicated below. To learn more about these product ethics and to see related products, follow the links below. I feel amazing using this probiotic. 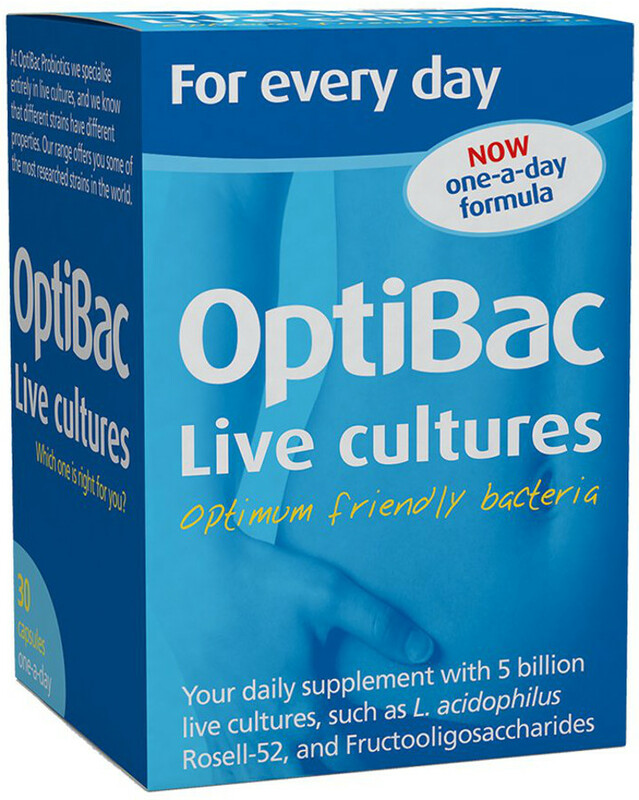 There are currently no questions to display about Optibac Probiotics For Every Day - 30 Capsules.